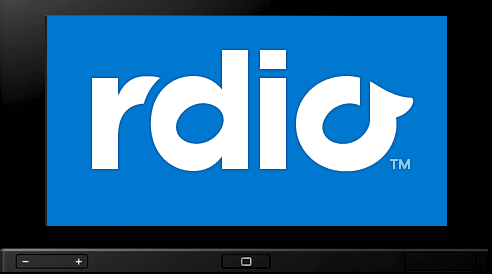 Rumors on Twitter suggest that the subscription-based music streaming service, Rdio, has made it's way to customers in the UK and France today. It was reported earlier that this move was imminent. However, there is no official word from Rdio about this. Plans in the US cost $4.99 a month for web-only subscriptions while using it on a mobile device costs $9.99 a month. New users that sign up can get a free 7-day unlimited trial. Rdio's iOS app is AppRadio compatible with a good-looking interface. I like listening to the most current music out there by playing on of the top rated playlists (usually Billboard Top 200 or iTunes Top 200). So if you are an AppRadio user and located in either the UK or France head on over to www.rdio.com and let us know if you can sign-up for the free trial.